As a leading provider of mock tests in the London borough of Sutton, thousands of children haven taken our mock Selective Eligibility Tests in Wallington. 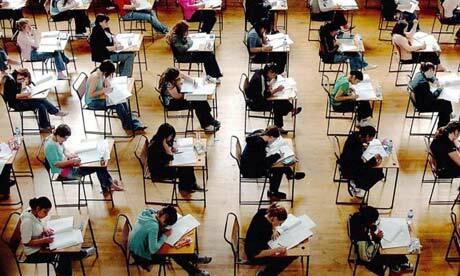 Our Stage 2 mock exams (with non-multiple choice papers) for the Sutton schools are also very popular. In addition, the Writing Mock Tests have helped many children on the path to 11+ success. From £25 per paper including detailed feedback. £30 - per paper for Writing including detailed feedback.